If you have a car loan with another lender, chances are you may be paying too much. 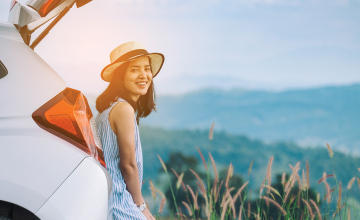 Bring your car loan to TTCU to enjoy low loan rates, flexible terms, and no payments for 90 days♦ (credit qualifications apply). Refinancing at a lower rate and getting a better payment is easy at TTCU. Are you ready to save? Get started now. APPLY TODAY. Limited time offer. When is refinancing the right thing to do? Interest rates have dropped since you bought your vehicle. Even a percentage point or 2 can make a big difference. Your credit score has improved and you qualify for a lower interest rate. Your lease is expiring and you have the option to purchase the vehicle. * Annual Percentage Rate (APR) and term are based on applicant’s creditworthiness. Rates are subject to change at any time without notice. Not all applicants will qualify for the lowest rate. This offer does not apply to loans currently financed with TTCU. 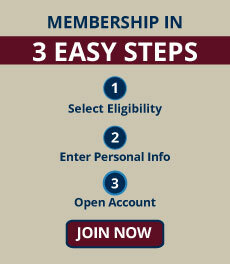 Membership with TTCU is required to obtain a loan. Other restrictions may apply. A 90-day deferral of the first payment is an option available on all auto loans. Deferring a payment will delay the payoff of your loan and result in additional finance charges if you only make minimum payments. The 90-day deferral program may be withdrawn or changed at any time without notice. Payment Example: $15,000 auto loan financed at 2.99% APR for 72 months with automatic payments will have a monthly payment of $228. ♦A 90-day deferral of the first payment is an option available on all auto loans. Deferring a payment will delay the payoff of your loan and result in additional finance charges if you only make minimum payments. 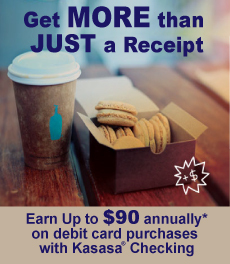 The 90-day deferral program is subject to change at any time. 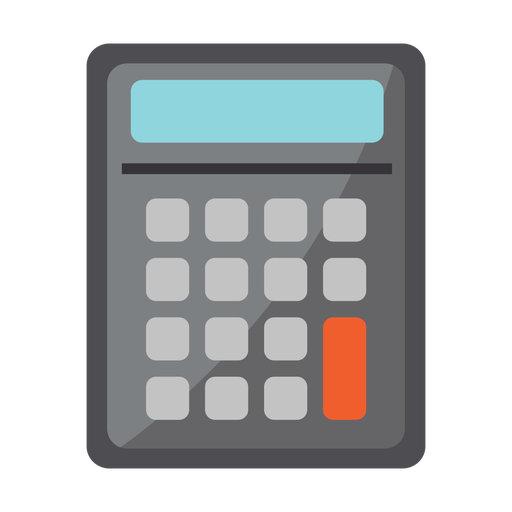 Rate and terms are based on evaluation of applicant’s creditworthiness, so your rate may differ. Not all applicants will qualify for the lowest rate. Other restrictions may apply. 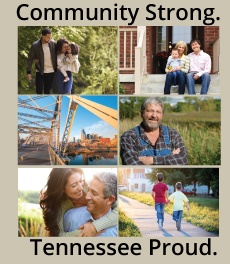 Membership with The Tennessee Credit Union is required to obtain a loan. Every now and then, we all need a refresher on the “basics.” This video provides a lighthearted review of loan fundamentals.